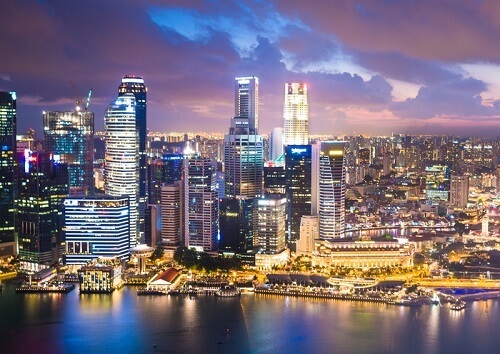 Last year’s economic restructuring has led to an increase in labour productivity in Singapore, but economists are uncertain about any long-term effects on productivity. The rise was also probably concentrated in certain sectors, such as manufacturing, they added. The economy grew 3.5% for the whole of 2017, which is more than double of initial forecasts, said Prime Minister Lee Hsien Loong in his New Year message. The growth has largely been attributed to gains in labour productivity. Manpower Minister Lim Swee Say had previously quoted a 3% productivity growth for 2017, making it the highest increase since 2010. However, economists are uncertain that the pace can continue as the growth is pegged to the current global economic recovery, rather than internal forces. OCBC economist Selena Ling said sustained growth in both the economy and the labour market may leave a more optimistic view of long term prospects. Economists predict the economic growth to moderate in 2018 as the electronics manufacturing cycle slows down – but services, which makes up two-thirds of the economy and hires the bulk of workers, could contribute more to growth this year.